Being part of the one of the most venerable touring bike lineages in existence – the Street Glide line – the 2017 Ultra liquid-and-air cooled Milwaukee-Eight 107 engine represents their biggest design leap forward since 1999. The twin-cooled engine boasts impressive capabilities, such as 114 ft/lbs of torque at 3,250 rotations per minute, aided by the engine’s quad-valve heart. The upgrades and changes, impressive as they are, extend beyond engine performance and trickle into a great many other aspects of the riding experience Harley Davidson has in store for us in 2017. 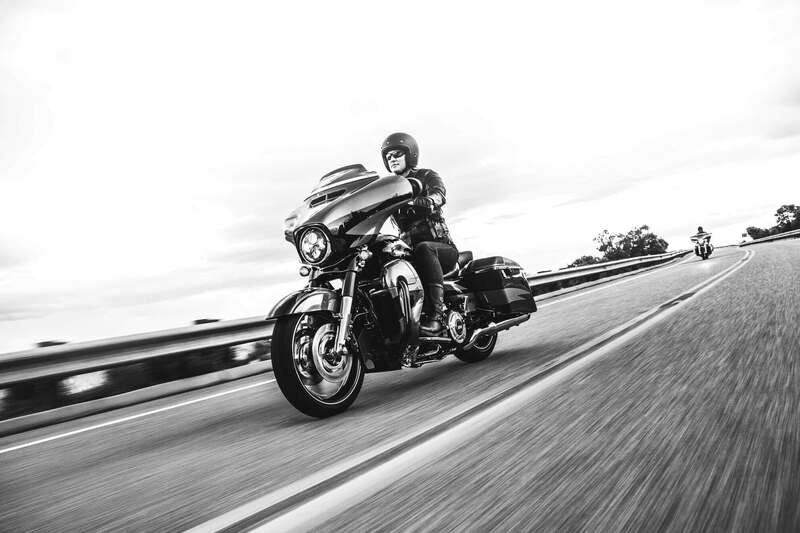 To regulate and guide the massive reserves of power available at your command, the Street Glide Ultra makes use of intuitively spaced gears to allow you the smoothest maneuvering through all of the most technically demanding twists and turns you might be of a mind to take on. The assist-and-clutch system makes going through the gears a joyous experience. The very kind of thing we’ve come to expect from our friends at Harley Davidson. 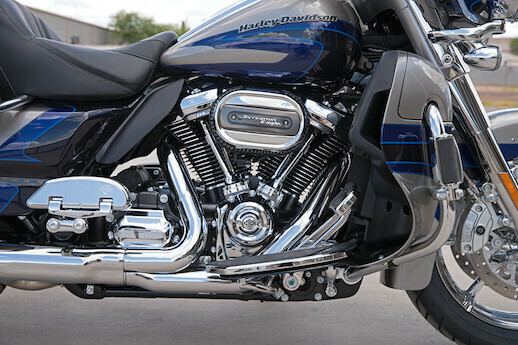 The 2-1-2 exhaust configuration presented a point of contention among die-hard fans and purists of the Harley Davidson brand. 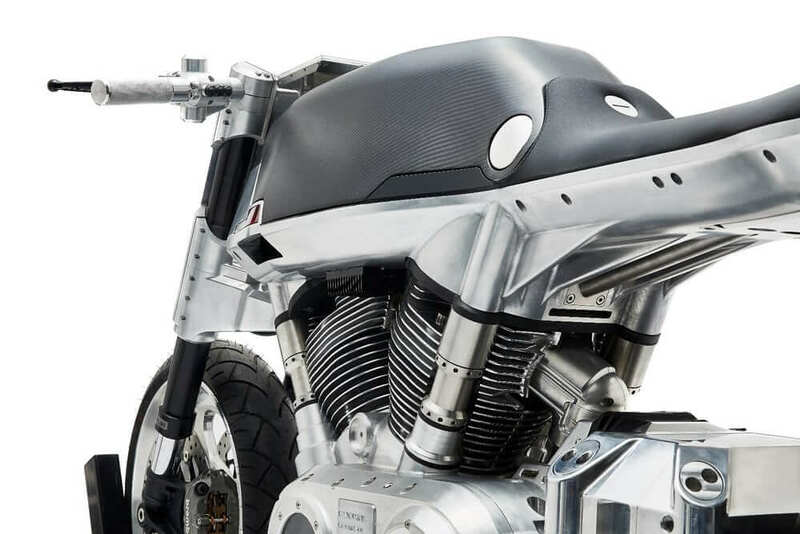 They consistently demand that the company maintains the unfinished, unadorned spirit that made the bikes so iconic, and are loath to see any bit of that mystique sacrificed. 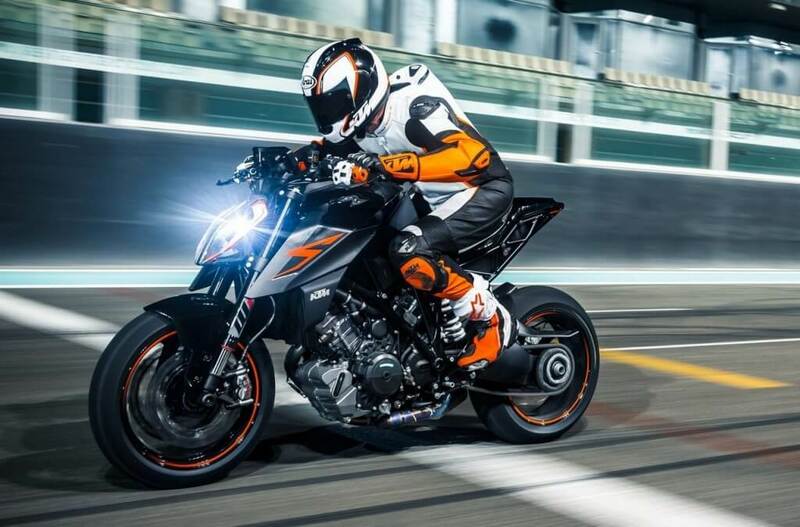 The upgraded exhaust, combined with the rubber mounting of the engine block, mean that the engine noise is drastically reduced, while the slightly harsh decibels of the exhaust have been greatly toned down – it has some fans concerned. My advice is for all die-hard fans out there to give these tweaks a chance to prove themselves. 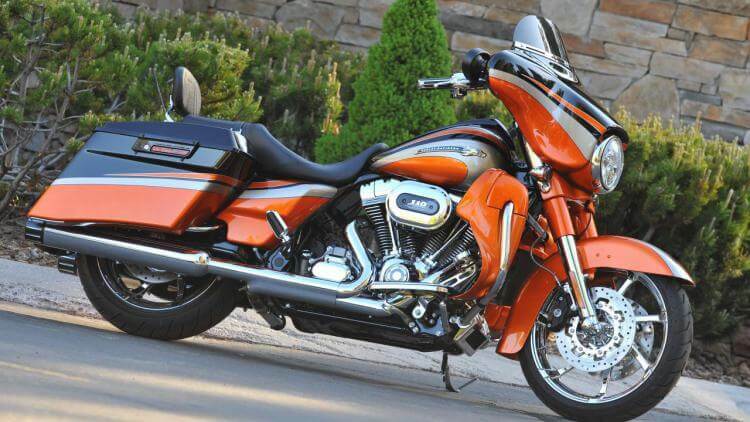 The folks over at Harley know their business – and the Street Glide Ultra certainly doesn’t seem to suffer with the changes. Comfort has always been the hallmark of any touring bike worthy of the name, and Harley-Davidson has never been remiss in this department. 29-inches of plush seating are guaranteed to accommodate anybody with the inclination to hit the road on the Ultra. The classic swept bars and back support for upright riding make it all the more suitable for going the distance. A slimmed down primary cover, as well as a 55mm throttle redesign make the Street Glide Ultra satisfyingly more maneuverable than previously more heavyset platforms. Showa Dual Bending Valve forks with 4.6 inches of travel combined with adjustable spring-preload emulsion shocks in the rear make up the Harley’s ample suspension kit. The ‘Glide’ part of the name isn’t an empty boast. A commanding 64-inch wheel base will have you feeling as though you are truly settled on the road, while more than ample storage space – 4.7 cubic feet to be precise – will have you more than set up for the long haul. The touch screen controlled entertainment and navigation is impressively intuitive, and the Boom! Box 6.5GT audio system does not disappoint. Braking is facilitated by dual 300mm rotors up front, backed up by a 300mm disk in the rear, ABS ready, of course. Rear brake: 300mm fixed rotor w/ 4-piston fixed caliper. 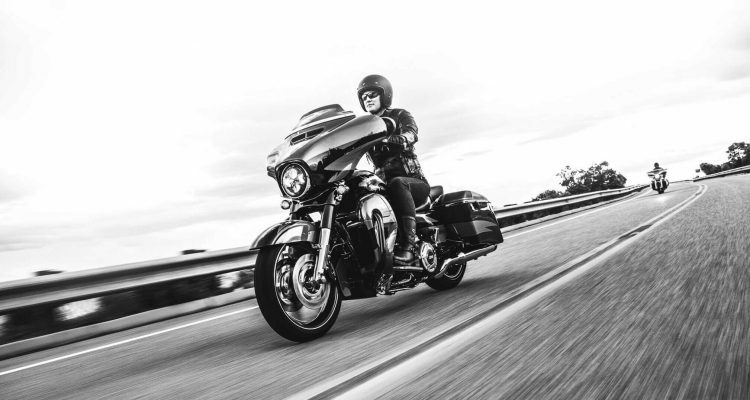 In all, the Harley Davidson CVO Street Glide Ultra upholds the very best traditions of the touring motorbike, while paying heed to and taking advantage of the technology available to make all that more satisfactory for lovers of the open road. What more could we really ask for?